Help support our youth program with code 6766! 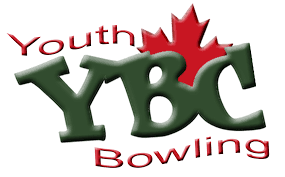 The Millennium Lanes has struck a partnership with Cobs Bread (Okotoks) in which they have agreed to return a percentage of designated sales to our youth program! No extra cost! If you are shopping at Cobs (Okotoks), mention you would like your sales to go towards code 6766! All funds raised will be used to enhamce our youth program. Let's make a difference! YBC is held Saturday mornings at 10:00 am. The league runs from September to April. Registrations will be accepted at anytime throughout the year. Qualified coaches are on hand each morning to teach the children to bowl. Tournaments are held through out the year with all members eligible for qualification. We strive to provide a positive atmosphere where a child can learn a sport and have a fun time doing it. $348.00 for 3 games bowled.